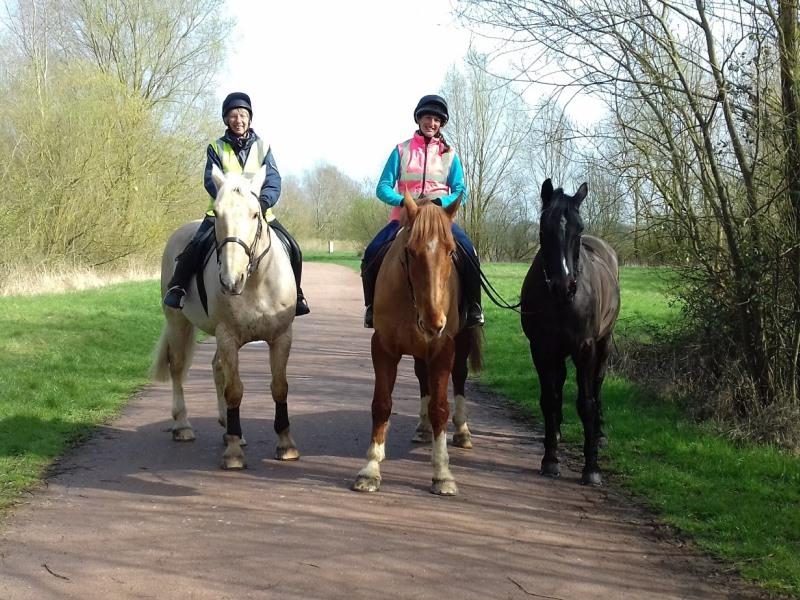 The former railway line provides a linear route running from Irthlingborough towards Thrapston (approximately six miles) which can be used by horse riders on a permit basis. Please download the Horse Riders’ Permit application form here. 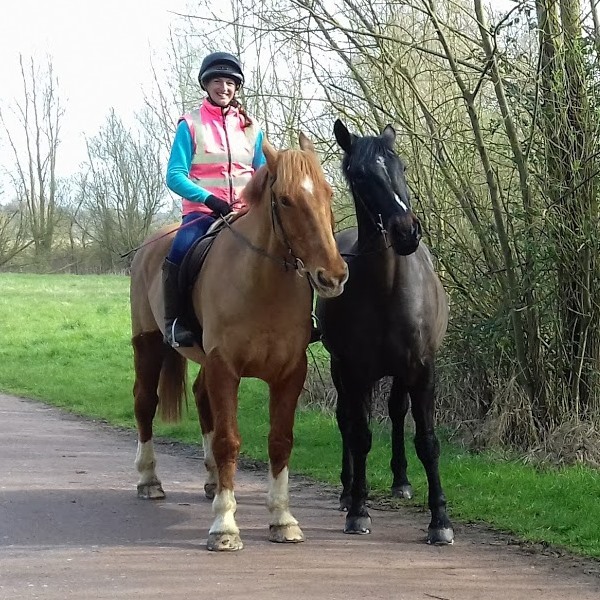 Horse-riding is available on a permit system at a cost of £15 annually which entitles the rider to use the route of the old railway line. Stanwick Lakes is a sensitive and special site for its wildlife and particularly for its breeding and over-wintering birds. It is also a mixed-use site which attracts a variety of visitors including many families with young children. With this in mind we have put together a code of conduct for horse-riders. If you follow the code, you will enjoy yourself, protect the wildlife and allow other people to enjoy their activities too. Wear your Stanwick Lakes permit tag at all times. Pass pedestrians and cyclists slowly and take extra care when passing walkers with dogs or children. Within the main Stanwick Lakes site, please keep to a walk at all times. Follow the marked horse routes and keep to the grass to the side of the path where possible. 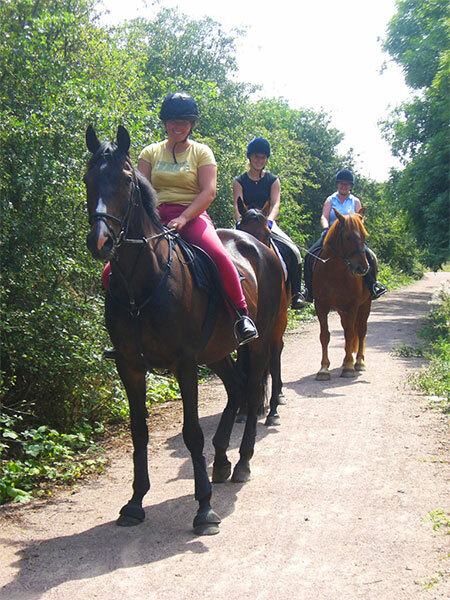 Riders use the routes at their own risk – the Rockingham Forest Trust take no responsibility for injury to riders, horses or any third party involved in an accident with horses.